It is almost four years since the first edition of this book so it seemed appropriate to reread it carefully again and make any suitable changes. 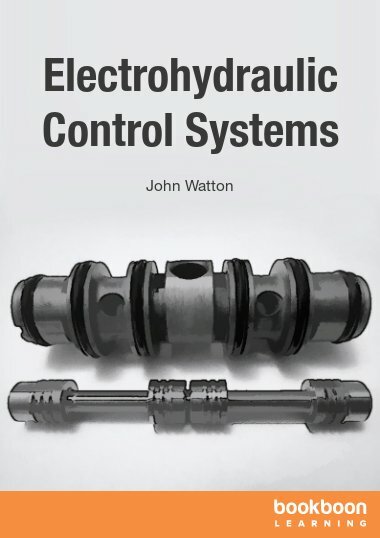 Also during the intervening period I have added two further bookboon books one on ‘An Introduction to Nonlinearity in Control Systems’ and another very recently on ‘Control Engineering Problems with Solutions’. 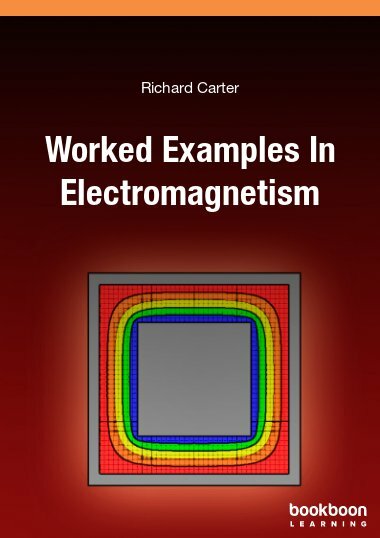 This later book contains worked examples and some problems with answers only, which cover the material in this book and ‘An Introduction to Nonlinearity in Control Systems’. 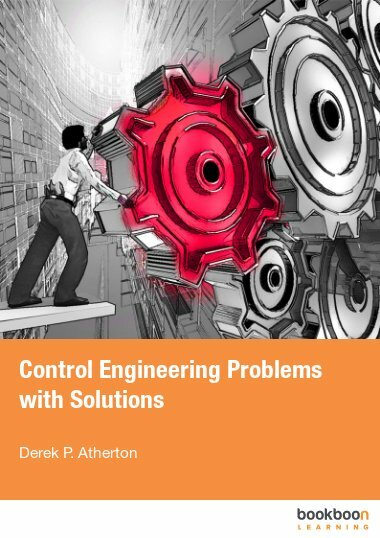 It is hoped that the relevant chapters of ‘Control Engineering Problems with Solutions’ will help the reader gain a better understanding and deeper knowledge of the topics covered in this textbook. Minor changes have been made to this second edition mainly with respect to a few changes in wording, but sadly despite repeated reading a few minor technical errors were found and corrected, for which I apologise. These were Figure 3.6 which had some incorrect markings and was not very clear due to the numbers chosen giving lines almost on top of each other. This has been corrected by choosing a different frequency for illustrating the frequency response calculation procedure. Further, some negative signs were omitted from equation (2.14), the units of H on page 50 were given incorrectly as were the subscripts on the a’s and a matrix in the material in section 10.5.1, page 131, on transforming to the controllable canonical form. Finally the cover page has been changed to contain a picture which is more relevant to the book. Control engineering courses have been given in universities for over fifty years. In fact it is just fifty years since I gave my first lectures on the subject. The basic theoretical topics taught in what is now often referred to as classical control have changed little over these years, but the tools which can be used to support theoretical analysis and the technologies used in control systems implementation have changed beyond recognition. I was lucky enough in the early days to have access to one of the first digital computers in a UK university, but programming was elementary, input was paper tape and output results, obtained often after a considerable delay, were just numbers on paper, which had to be laboriously plotted if one needed a graph. Simulations were done on analogue computers, which although having some nice features, had many deficiences. Today there are powerful digital simulation languages and specialised numerical software programs, which can be used on a desk top or lap top computer with excellent interaction and good graphical output. 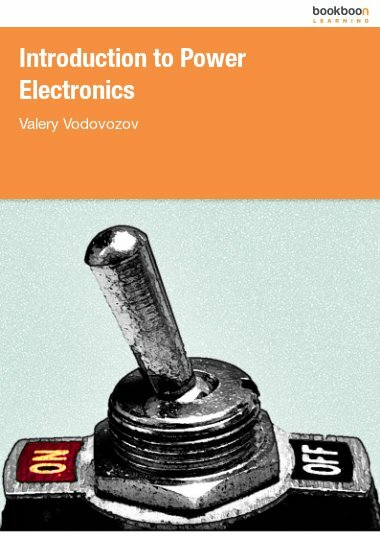 Although this book is not concerned with the technological implementation of control systems the technology has changed from components such as the vacuum tube, individual resistors and capacitors, and d.c commutator motors to integrated circuits, microprocessors, solid state power electronics and brushless machines. All of these are orders of magnitude cheaper, more robust, reliable and efficient. The majority of students graduating from engineering courses in universities will go on to work in industry where employers, if the company is to survive, will provide their employees doing analytical control system design with computers with appropriate computational software. The role of the university lecturer should therefore be to teach courses in such a way that the student knows enough detail about the concepts used that he can see whether results obtained are plausible, whilst leaving the computer to do the detailed analytical calculations. This has the advantage that more realistic problems can be studied, comparisons can easily be made between the results produced by alternative design approaches and hopefully the student can learn more about control engineering than worrying about doing mathematics. 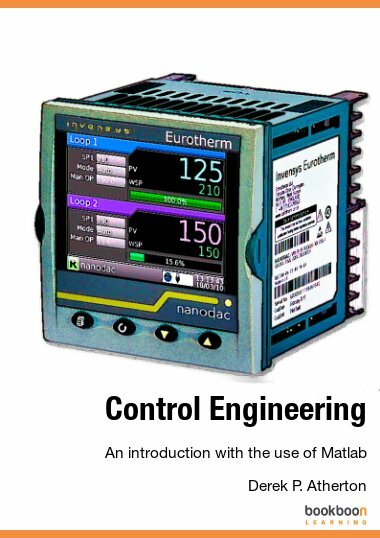 Many students, without doubt, are ‘turned off’ control engineering because of the perceived mathematical content and whilst further study on the theoretical aspects is required for prospective research students, they will be a small proportion of the class in a first course on control engineering. There are difficulties in this approach, as I am strongly of the opinion that student’s weaknesses in algebra have been caused by them not having carried out traditional procedures in arithmetic due to the adoption of calculators. However, I’m also sure there is a ‘happy medium’ somewhere. The use of modern software with simulation facilities allows the student to practice the interesting philosophy about doing engineering put forward in the book ‘Think, Play, Do’ by Dodgson et al OUP,2005. The material presented in this book has been set out with this philosophy in mind and it is hoped that it will enable the reader to obtain a sound knowledge of classical control system analytical design methods. Several software packages could have been used to support this approach but here MATLAB, which is the most widely used, has been employed. Sadly, however, if universities continue to use outdated examining methods where students are required to plot root locus, Nyquist diagrams etc. the reader may have to spend some additional time doing computations best done by a computer! Because I want to ‘get over’ ideas, understanding and concepts without detailed mathematics I have used words such as ‘it can be shown that’ to shorten some of the mathematical detail. This provides the reader interested in theory with the opportunity to do additional calculations. 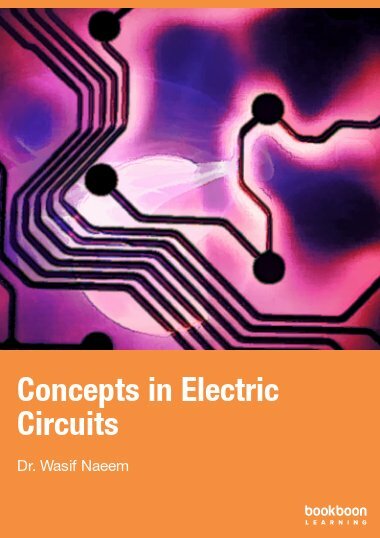 The first chapter provides a brief introduction to feedback control and then has a section reviewing the contents of the book, which will therefore not be repeated here. 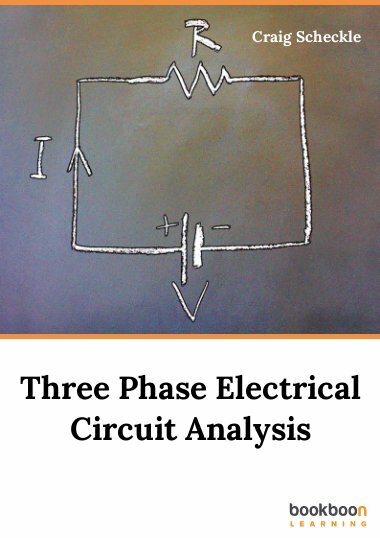 I am indebted to my recent former students Ali Boz and Nusret Tan for providing me with some diagrams, assistance with computations, reading the text and doing some of the research which has provided information and results on some of the topics covered. For over forty years I have benefitted greatly from discussions with and input from many research students, who are too numerous to name here but have all helped to enrich the learning experience. Finally, I would like to acknowledge the efforts of my friend Dr Karl Jones in reading through the manuscript and providing me with constructive feedback. I trust that few errors remain in the text and I’d appreciate feedback from any reader who finds any or has any questions on the contents.